ASCC is focused on nurturing the human, cultural and natural resources for sustained development in a harmonious and people-oriented ASEAN. The ASCC Blueprint represents the human dimension of ASEAN cooperation and upholds ASEAN commitment to address the region’s aspiration to lift the quality of life of its peoples. The goals of the ASCC are envisaged to be achieved by implementing concrete and productive actions that are people-centred and socially responsible. This set of cooperative activities has been developed based on the assumption that the three pillars of the ASEAN Community are interdependent and interrelated and that linkages are imperative to ensure complementarity and unity of purpose. 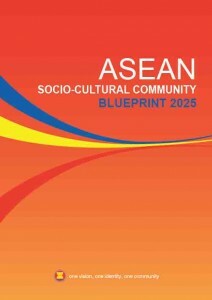 The ASCC Blueprint was adopted by the ASEAN Leaders at the 14th ASEAN Summit on 1 March 2009 in Cha-am/Hua Hin, Thailand. 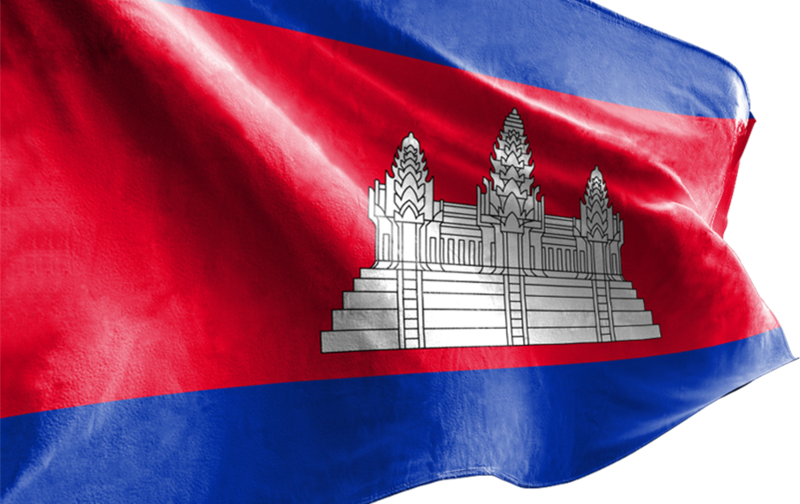 Please click here for ASEAN Socio-Cultural Community Blueprint. Please click here for Treaties/Agreements and Ratification under the ASEAN-Socio Cultural Community.